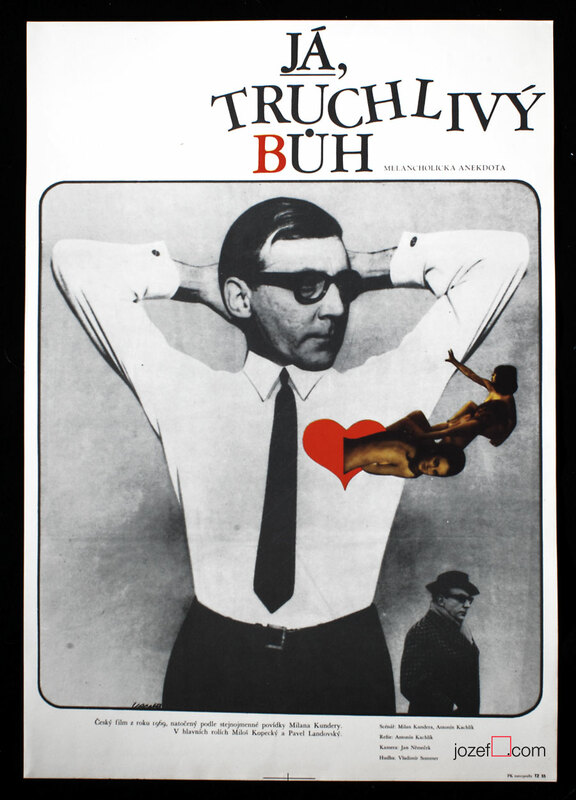 Wonderful 1960s movie poster created by Josef Duchoň. Made in Czechoslovakia. 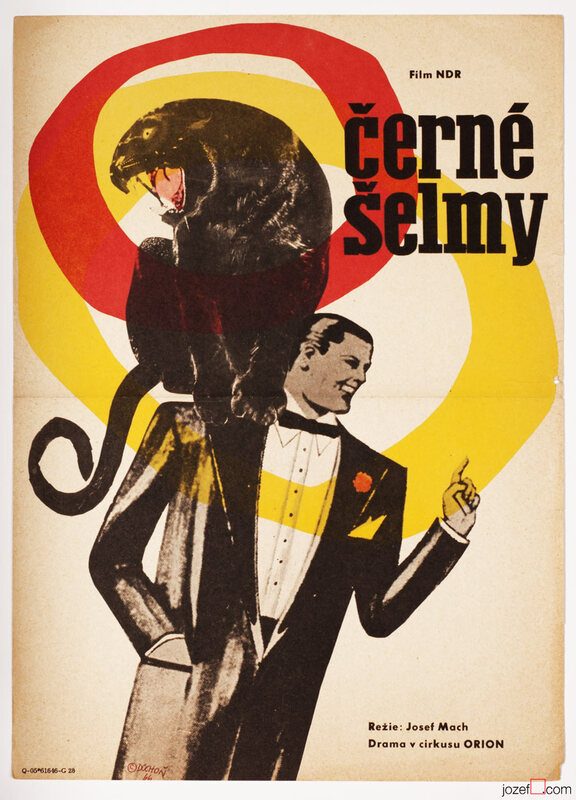 Extraordinary movie poster designed for Circus drama by Josef Duchoň. 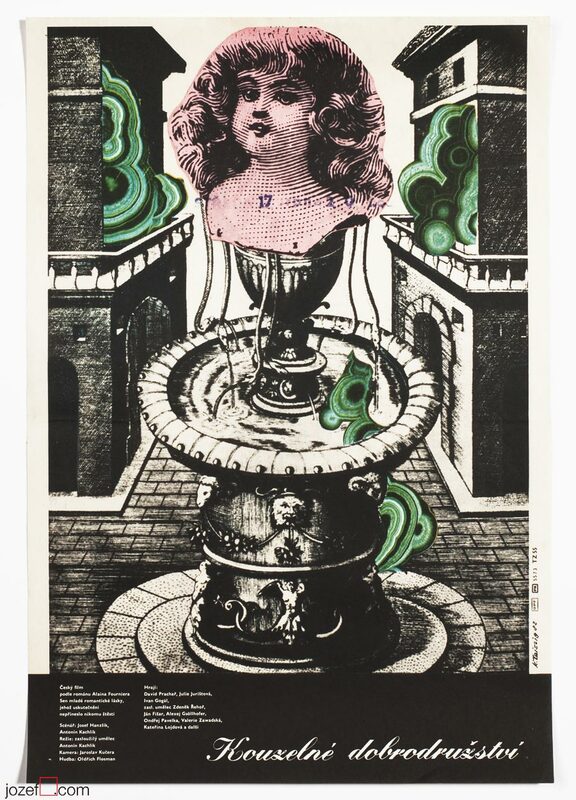 1960s posters available in our movie poster shop. 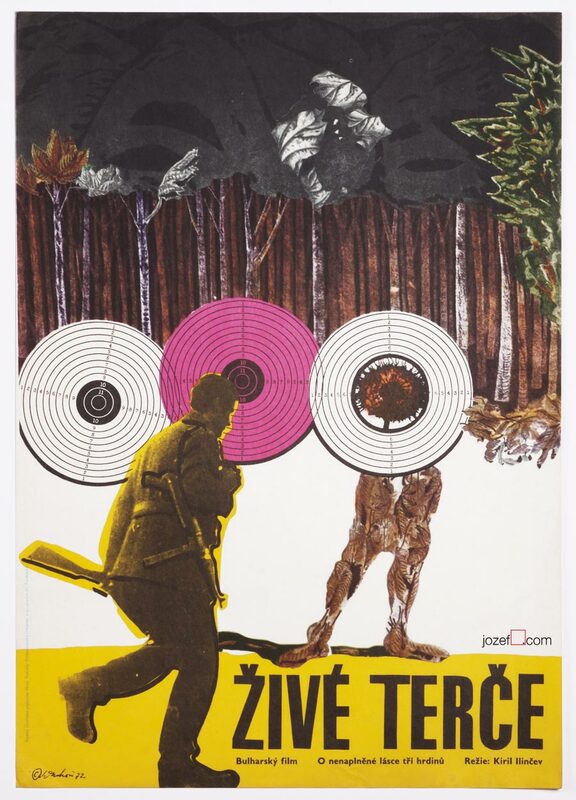 Be the first to review “Movie Poster – Black Panther, Josef Duchoň, 1966” Click here to cancel reply.